What did WINNER rename the 'Shoot dance' for their 'EVERYDAY' choreography? 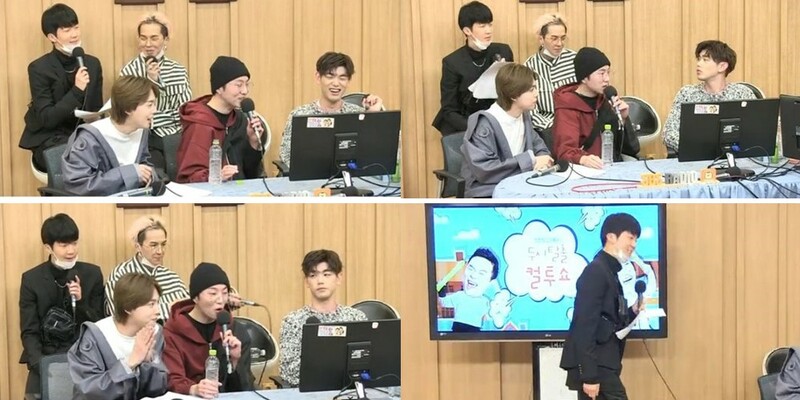 WINNER and Eric Nam appeared as guests on the April 12 broadcast of 'Cultwo Show'! While introducing their title track "EVERYDAY", Kang Seung Yoon said, "Our title song 'EVERYDAY' is one you can listen to when you're relaxing and resting, so please listen to it a lot. It's a song that expresses the passion of wanting to see someone even if you see them everyday, and wanting to work and promote everyday."